Please click here or on the picture opposite to access the first issue. 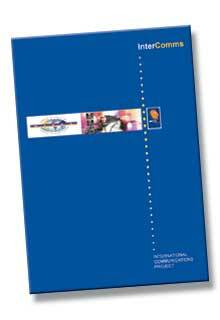 The Second edition of InterComms was completed in February 2004. 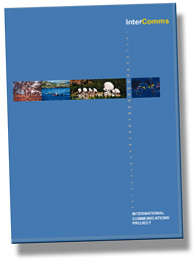 Please click here or on the picture opposite to access the second edition.